Home » Back to Previous Page » Smencils "Scented Pencils"
More than 2 billion pencils are used in the United States every year. This environmentally conscious version is not only affordable and fun, but provides a unique fundraising alternative. 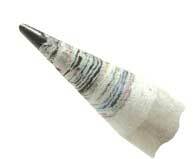 Sheets of newspaper are rolled tightly around #2 graphite until a pencil is formed. You can even see the layers. 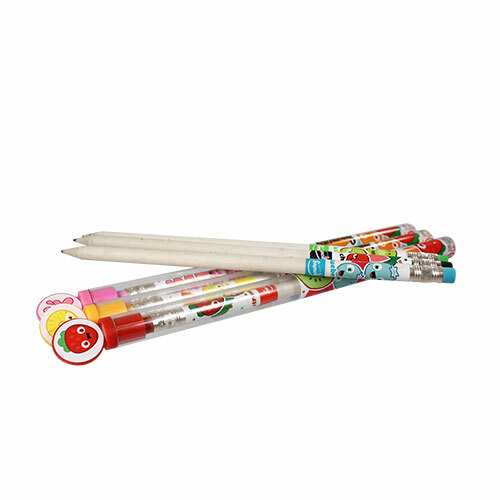 Pencils are soaked in gourmet liquid scents made by an award winning fragrance company. WOW! 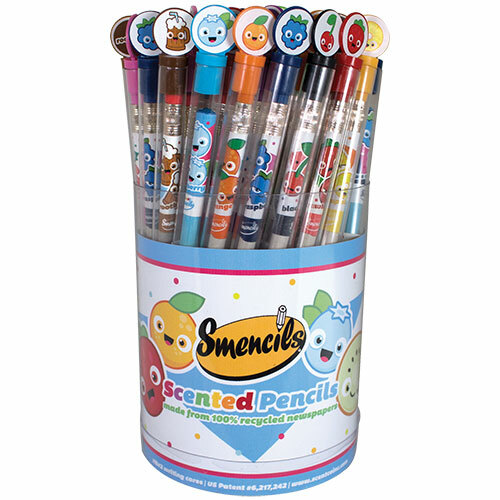 Fundraising | Smencils "Scented Pencils"